Six of the nation’s top athletes yesterday received the Chaconia Gold National Award for their outstanding achievement at the XXIX Summer Olympics held in Beijing, China last month. 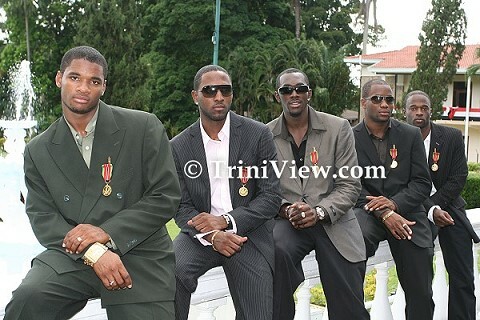 Citizens of T&T must now awake. Let us discard our politically partisan lenses with which we have viewed and assessed the recent conduct of governance by PM Manning. We must demand immediate answers from him on what is going on with the defence of the integrity and continuing ownership of our abundant, rich-yielding maritime patrimony from the creeping encroachment of Barbados. 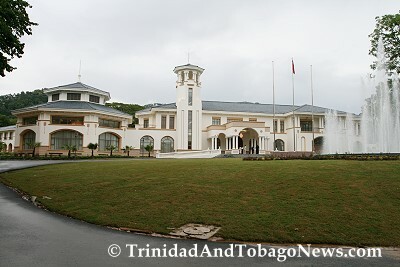 The cost of the Prime Minister’s official residence and diplomatic centre in St Ann’s has increased from $148 million to $175.3 million, due to additional external works outside the original scope of the project.